Last month, a fireball lit up the skies over Botswana just hours after scientists first spotted the space rock hurtling toward Earth. Researchers from Botswana, South Africa, Finland, and the United States have now found pieces of the meteorite. Scientists detected the six-foot-wide asteroid, called 2018 LA, on June 2 using the Catalina Sky Survey in Arizona. It hit the Earth eight hours later. 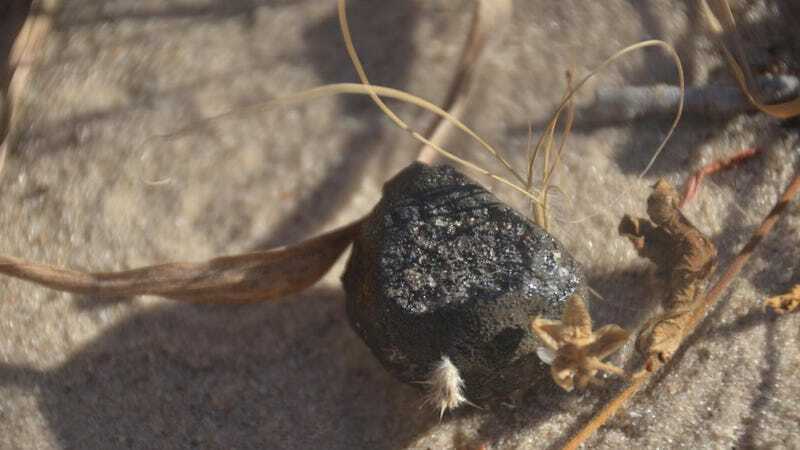 The researchers found the meteorite fragments in the Central Kalahari Game Reserve on June 23, according to a University of Helsinki release. The meteorite itself is of interest to scientists, who want to know what these rocks are made of in order to better understand our Solar System. Knowing an asteroid’s composition might one day be important for those interested in asteroid mining or deflecting a potentially dangerous rock headed for Earth. How did a space rock hit Earth with so little warning? The reason is that NASA doesn’t track asteroids this small. In 2005, Congress tasked NASA with detecting and cataloguing 90 percent of the near-Earth objects larger than 460 feet (140 meters). The space agency hasn’t quite fulfilled that mission—a recent report mentions it is only a third of the way there. Another report by polymath/physicist/cookbook author Nathan Myhrvold (this guy) finds that many of the asteroid records taken by NASA’s Near Earth Object Wide-field Infrared Survey Explorer telescope could be flawed. It’s not rare for small fireballs like this to reach Earth. 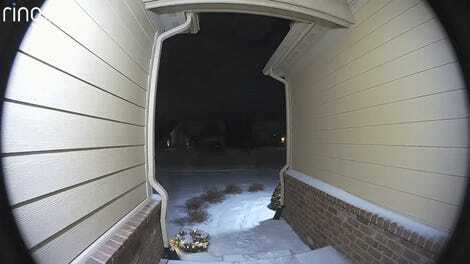 Just recently, a small meteorite exploded over Michigan. But we’re far from ready for something much bigger to strike—especially if it hits a populated area.